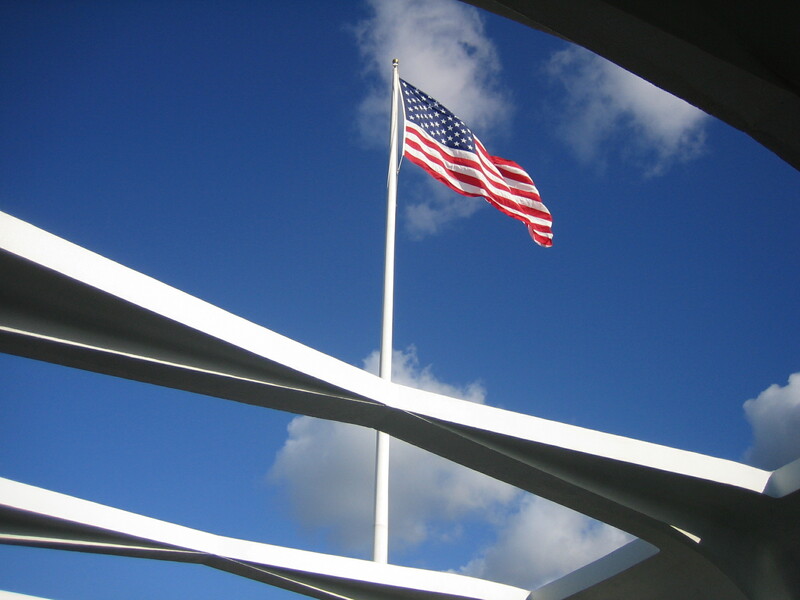 On this Memorial Day, it is fitting to highlight two very important skills of the leader – remembering and acknowledging. 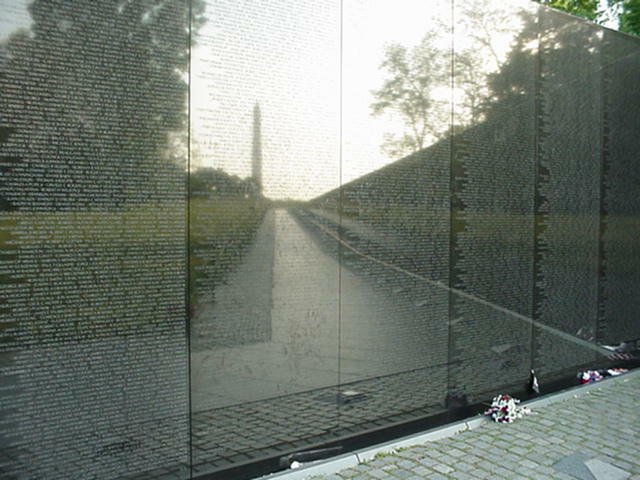 The two images above – may not be immediately recognizable – one is the flag above the Pearl Harbor Memorial taken on a December Day and the other is the reflection of the Washington Monument on the Vietnam Memorial. Both Memorials are in remembrance of those who gave the ultimate price for our freedoms. Yet, as leaders; we sometimes get to busy to make those essential acknowledgements. We don’t remember those who have come before. We need to recognize those individuals. We need to thank them. The names on these memorials – tell only a part of the story. Behind each name, there are those whose lives they touched – parents, family, children, teachers, friends, … They too were impacted by the events that took place. So, take time today and reflect. Is there someone that you should be acknowledging?